CLICFORMERS is a newly created, advanced educational toy brand designed by a team of specialists in learning through play from Clics, a globally well-known high-class building block brand recognized by the Belgian government, and Magformers, an educational toy supplier most loved in more than 60 countries across the world. By pursuing its brand value, “Let’s Click & Play!” and by connecting a piece with another, imagination with creativity, and building blocks with role-playing, CLICFORMERS will offer children from all around the world an opportunity to have fun, learn, and grow as they play with building blocks. 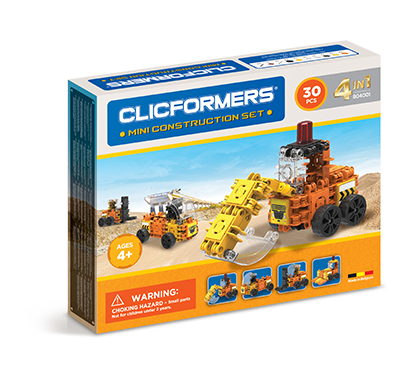 CLICFORMERS began its journey as a part of our attempt to find a way to offer every child in the world an opportunity to easily have fun, learn, and grow through play. 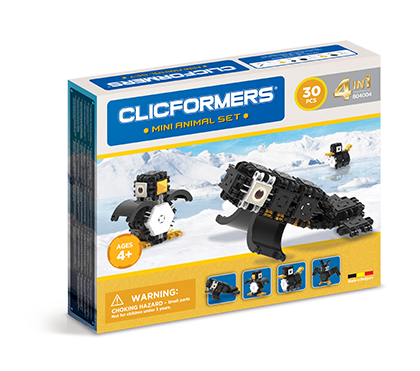 Designed by a team of globally recognized specialists in creating educational toys in pursuing the brand value of “Click, Build, and Play.” CLICFORMERS presents an innovative play system with simplicity, economic feasibility, and expandability, through which anyone can share the values of play and growth. CLICFORMERS dreams of a future where every child in the world can truly enjoy playing. CLICKChildren can find sensory pleasure in building blocks using the click-type connection method. BUILDChildren can develop their creativity to the fullest by building blocks just as they imagine. PLAYChildren can enjoy role-playing by using strongly combined building blocks. Children learn about the world through play. CLICFORMERS helps children grow emotionally and intellectually by organically connecting the joy of play and the growing experience of kids. 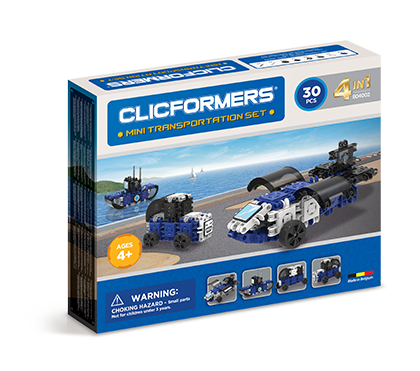 Designed and produced to prompt kids to imagine, build, and enjoy role-playing, CLICFORMERS promotes the fundamental values of play. 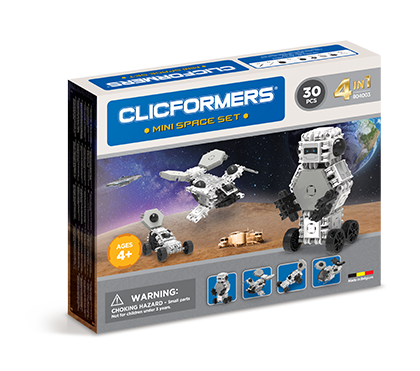 CLICFORMERS offers children an opportunity to simultaneously have fun, learn, and grow. CLICFORMERS presents building blocks with four different connection methods that can foster creativity in your kids to the fullest.